I have just begun the research project for my doctoral thesis. 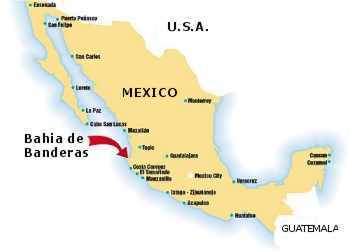 My area of study is Bahia de Banderas, States of Jalisco and Nayarit in Mexico. I have the support and participation of Dr. Hans Bertsch, Dr. Sandra Millen, Dr. Angel Valdes and Orso Angulo.